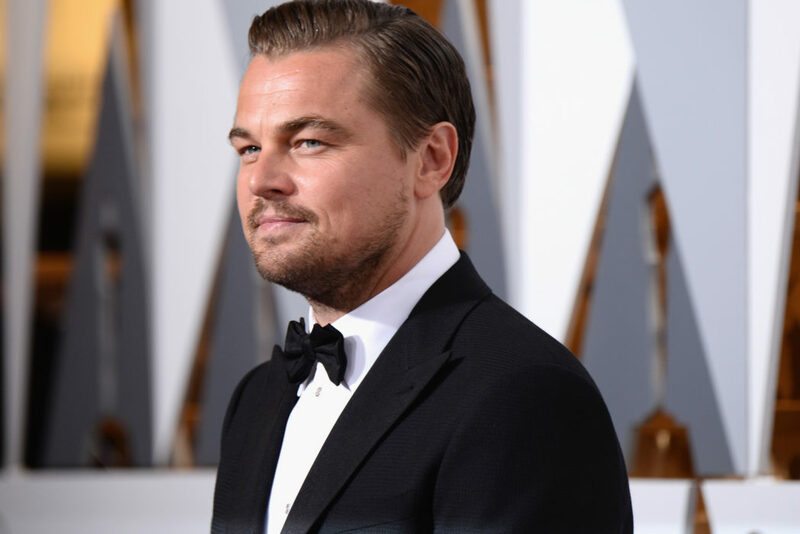 Leonardo DiCaprio is one of Hollywood’s most eligible bachelors. With his sterling performances on the silver screen, a pure heart and nose for ecological activism, the small fortune, a charm and charisma like no other and one Academy Award – finally – Leo is probably everyone’s type on paper. So it’s probably no surprise Leo, after being single for all of three seconds, has a new girlfriend. You might recognise her too. 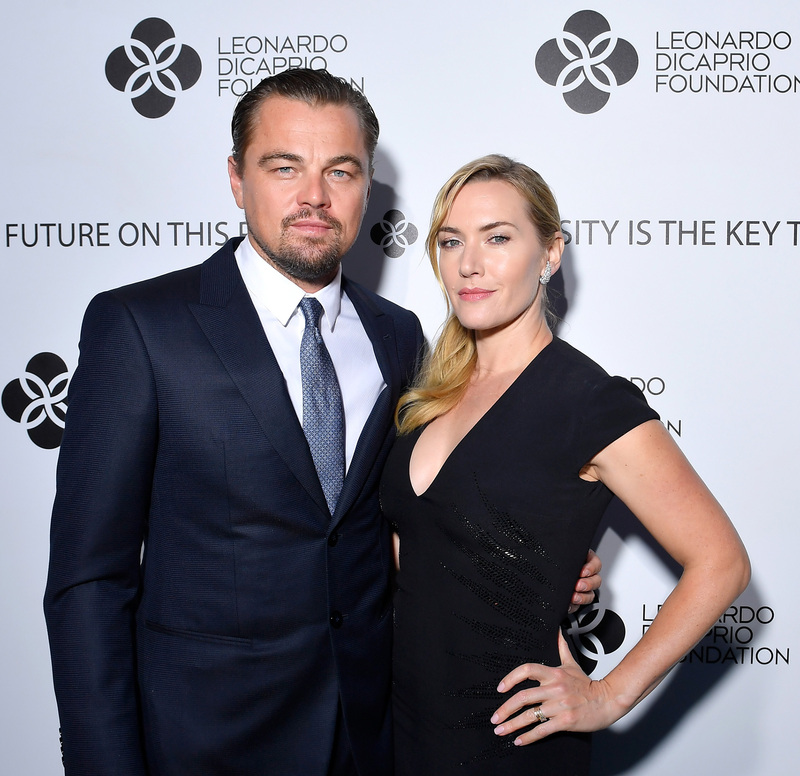 No, sadly, it’s not longtime best friend Kate Winslet, of Titanic romance fame… Apparently they’ll never get past the big door incident no matter how hard rom-com fans hope. Leo’s new girlfriend is Argentinian IMG model Camila Morrone and those who are interested, are cooing over the relationship online. Camila, whose stepfather is Hollywood legend Al Pacino, has been dating the Catch Me If You Can star since the start of the year. The Oscar-winner is notoriously private about his relationships, but this public outing suggests the two are getting a little more serious. According to Us Weekly, the duo were originally just ‘old family friends’, the connection being Camila’s mother Lucila Solá dating Leo’s pal Pacino. There’s just nothing better than seeing two beautiful millionaires happy and loved up, is there? Apparently Leo’s choice of partner makes him an ‘alpha male’, according to Twitter user Edison Tan. While those archaic forms of masculinity cannot be denied nor confirmed, Leo sure does look relaxed with Camila, as he does his best cowboy impression in West Hollywood, toothpick in mouth. The couple have ‘stepped out’ together before, on their own legs no less, with the tabloids marvelling at their ability to leave the house. As previously reported, The Revenant actor broke up with Sports Illustrated model Nina Agdal in May. They remain in touch. They both felt the relationship ran its course. It’s amicable. They still do talk and remain friends. The environmental activist also dated fellow models Bar Refaeli from 2006 to 2011 and Gisele Bundchen from 2000 to 2005. 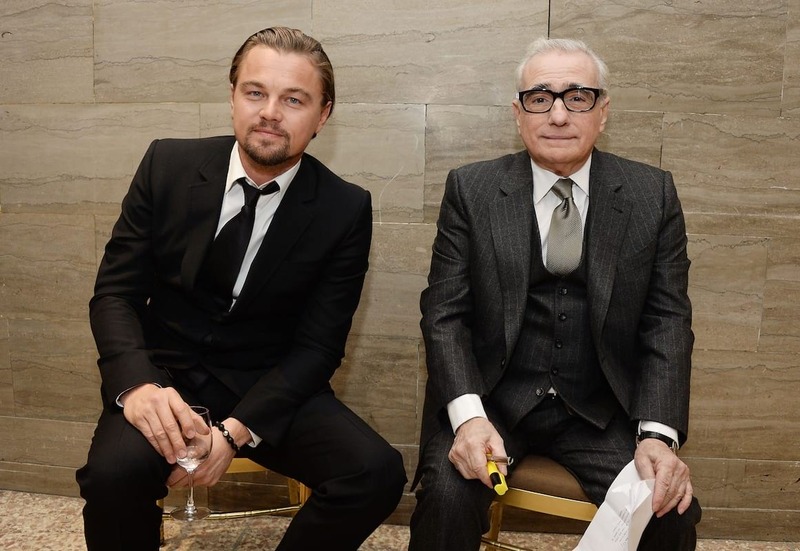 Meanwhile, Leo’s working on a new film with longterm friend and colleague Martin Scorsese, narrating the life of fiery former President, Teddy Roosevelt. Leo will also produce the biopic, in which he’ll take the starring role. Obviously. The pair are also working on two further adaptations: The Devil in the White City and Killers of the Flower Moon. The news of the joint ventures arrived after it was announced DiCaprio is signing on for another Paramount project, this time a biopic of the great Leonardo Da Vinci himself – DiCaprio’s literal namesake! He’s also released his first ever official white paper with UN Development, titled Nature for Water which documents how environmental conservation is key to water security. Someone – Camila? – tell this man to take a holiday!